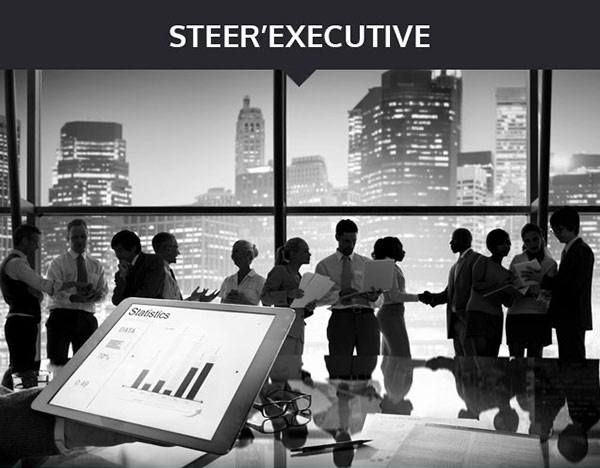 SINCE THE 2000s WE HAVE BEEN SUPPORTING CEOs AND THEIR MANAGEMENT TEAMS IN DEVELOPING AND ADOPTING THE TOOLS NEEDED TO RUN CHANGE MANAGEMENT PROJECTS, BUSINESS TRANSFORMATION OR STRATEGY EXECUTION PROGRAMS. Whatever the development or transformation project (IT, Process, Organization, Business line, Techniques, Markets, M&A, etc. ), the following equation will always hold good. 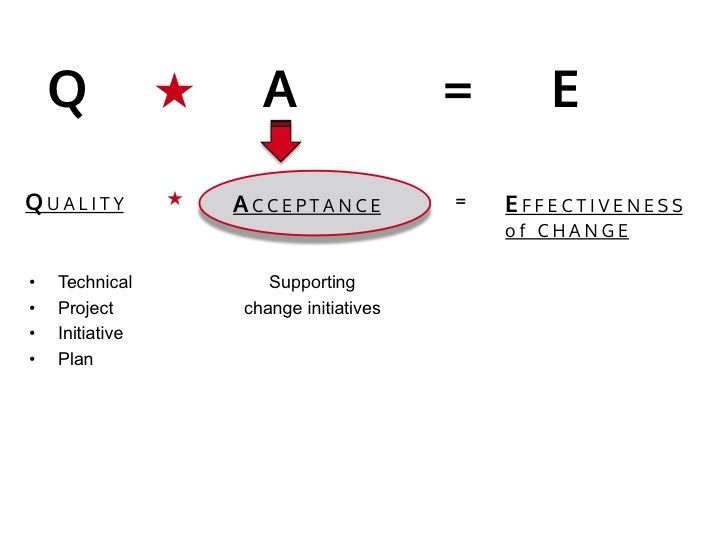 The effectiveness of the change you want to implement will be the product of the Quality of the change multiplied by your teams’ acceptance of the change. If the Quality of your change is zero, the effectiveness of the change will also be zero. Conversely, however, the very high Quality of your change is no guarantee of its effectiveness. Poor appropriation of the change by the teams involved will inevitably result in very low Effectiveness. But once Acceptance is high and combined with high Quality, the product of the two is phenomenal Effectiveness. For over 25 years, we have been supporting businesses around the world, helping them rapidly and effectively implement the changes necessary for their development. Our methodology is based on the tools that contributed so much to the success of GE in the 1990s (under the chairmanship of Jack Welch), a decade marked by major evolutions and changes for the organization that made a huge contribution to its success. WHY DO WE TARGET CEOs AND THEIR MANAGEMENT TEAMS? Based on our experience working under Jack Welch, we developed strong convictions on the introduction of Transformation plans and change projects into businesses. Any change program/project or transformation plan must, initially, be a Top-Down initiative. Without your management team leading by example on the change, all the financial or human efforts you put in will fail to achieve sustainable change. On the one hand, the technical aspect of the change implemented is monitored by a dedicated steering committee. On the other, the appropriation of the change and the expected impacts of its implementation on the business, must be steered by the management team. Without this committed, clearly enunciated and unfailing engagement from management, the change required will be seen as a passing fad with no real impact on the business, and after a few months things will go back to how they were before! 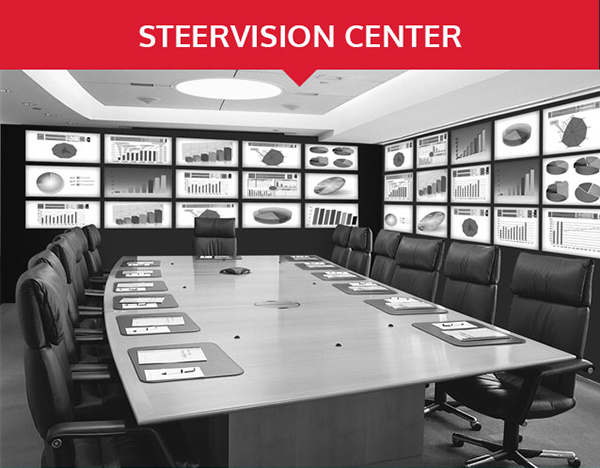 Once the Top-Down approach is initiated, change can be implemented within the organization. Change will always come from within the business and so technical change management must be backed, right from the outset, by developing acceptance of the change in the target population that will be affected by it. This support for the development of appropriation must be seen as a project in its own right. The key factor is developing an internal network of change champions, representing the target population that will be affected by the change. Their role is to localize resistance (and the different types of resistance), so as to identify actions needed locally or globally, if possible, to overcome this resistance. How do you develop a network of change champions? We believe that by using an internal network of change champions within your business, you will save time and gain in effectiveness in achieving appropriation of the implementation of your change program. To guarantee results from such an approach, however, it is vital to take into account a number of inescapable key factors for success. These key factors hang on the choice of your change champions, their skills and their availability. The change champions must be chosen from among the employees making up the target population affected by the change. For preference, these will be high-potential individuals for whom you envisage real career development prospects in the coming years. These champions must be keen to possess the skills needed to facilitate working groups and manage team dynamics, and will ideally be managers. Obviously, it is preferable if these champions express a real desire to play a role that is both frustrating and yet, at the same time, extremely rewarding. We will train and coach them in the necessary skills, so there is no need for them to already possess such skills. Finally, your organization must be prepared to free up 20% of the time of these champions, so that they can devote this time to their role as change champions. This point often proves a stumbling block for businesses in the process of change management. If you have decided to give a high level of priority to the change concerned, you will accept the need to free up 20% of the time of your high-potential managers (who, by definition, are already overloaded). 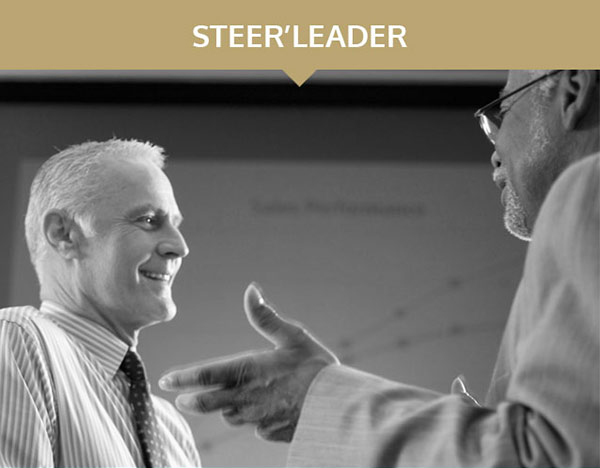 OUR STRENGTH LIES IN SUPPORTING YOUR MANAGEMENT TEAM IN INITIATING THE TOP-DOWN APPROACH, THEN FACILITATING THE NETWORK OF CHANGE CHAMPIONS SO THAT IT BECOMES A LASTING PART OF YOUR ORGANIZATION.